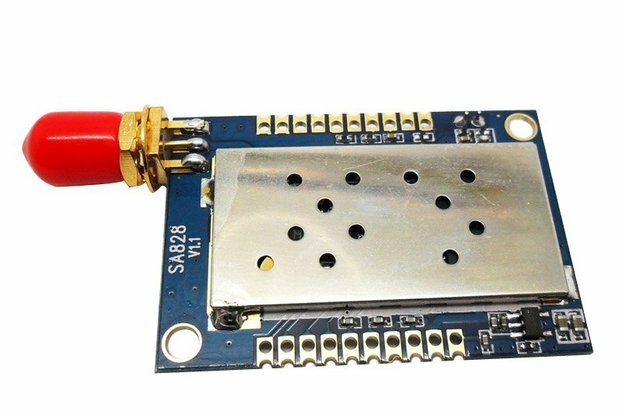 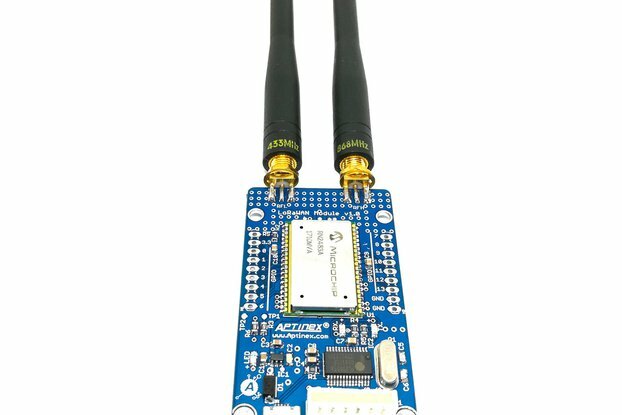 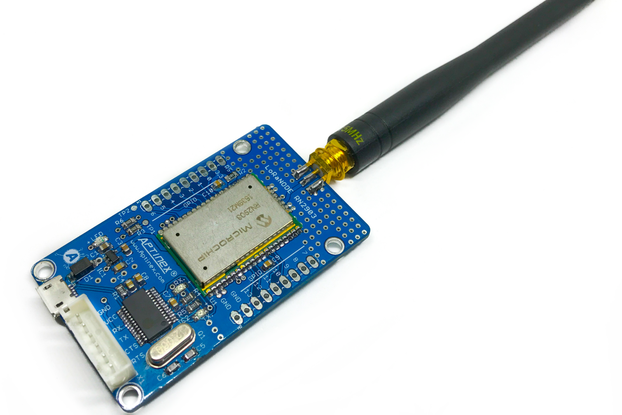 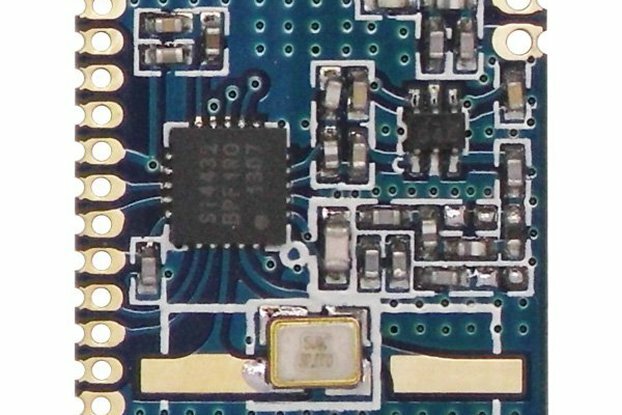 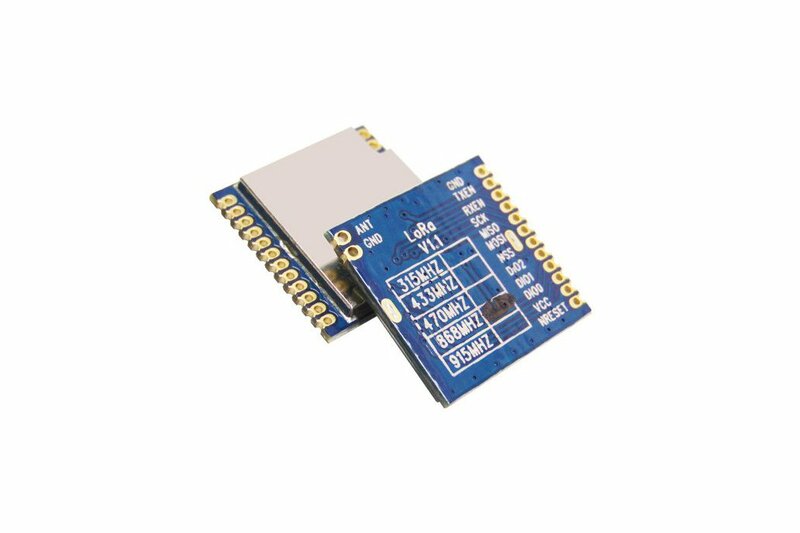 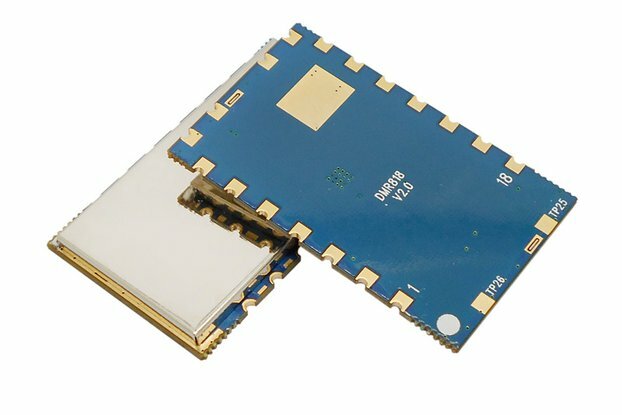 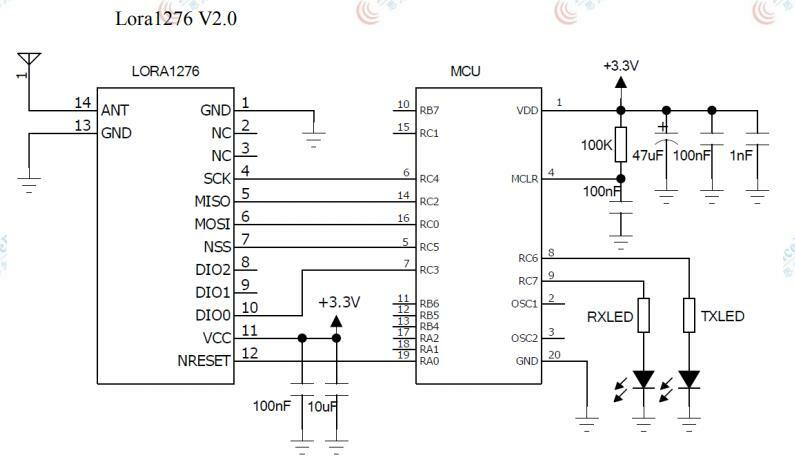 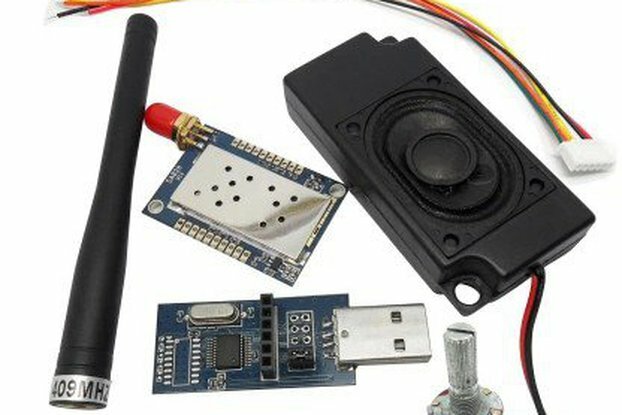 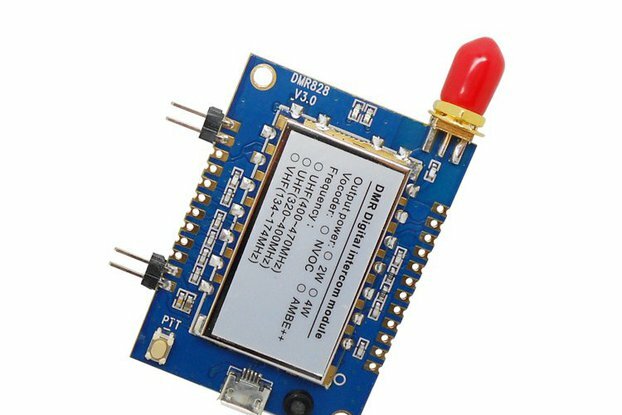 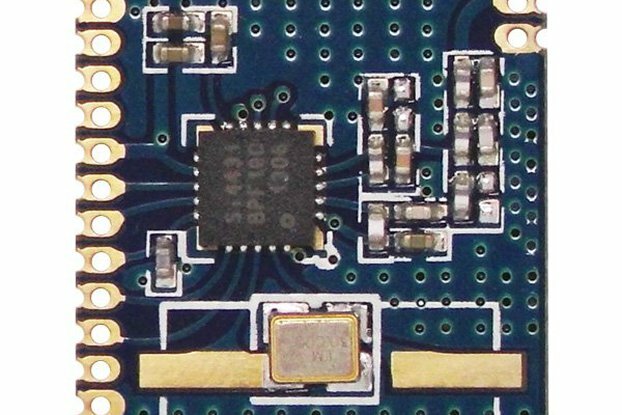 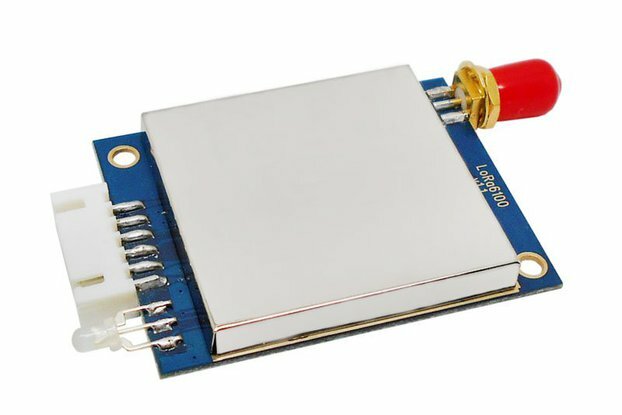 Lora1276 is a 100mW and ultra small size wireless module, which integrates Semtech RF transceiver chip SX1276 and adopts LoRa TM Spread Spectrummodulation frequency hopping technique. 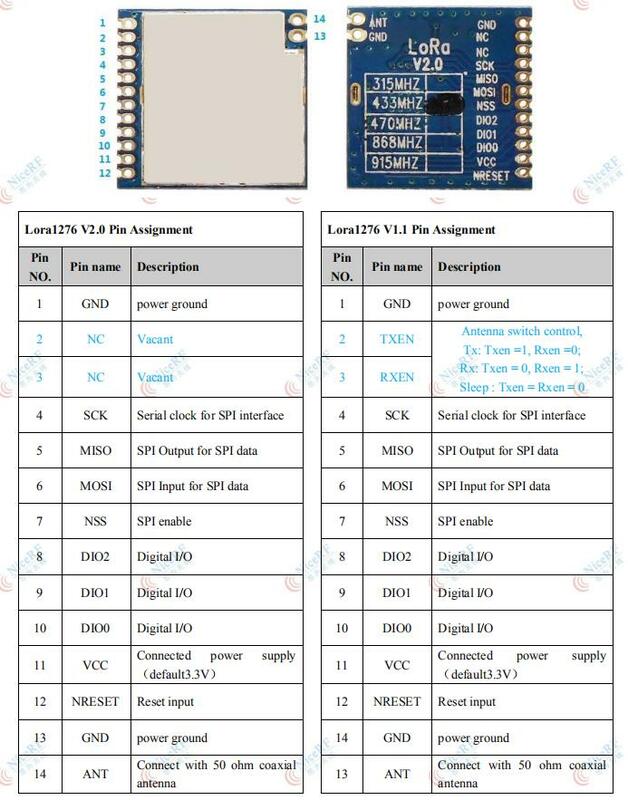 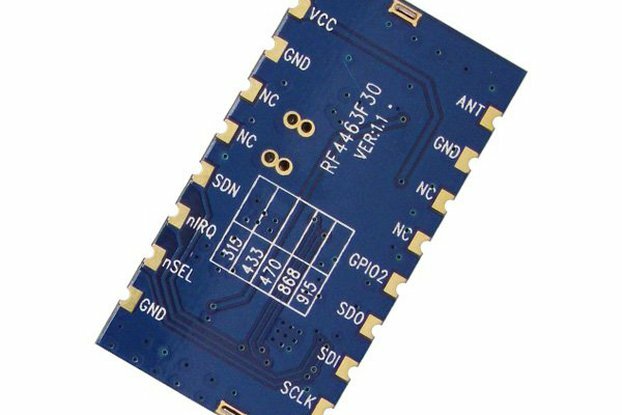 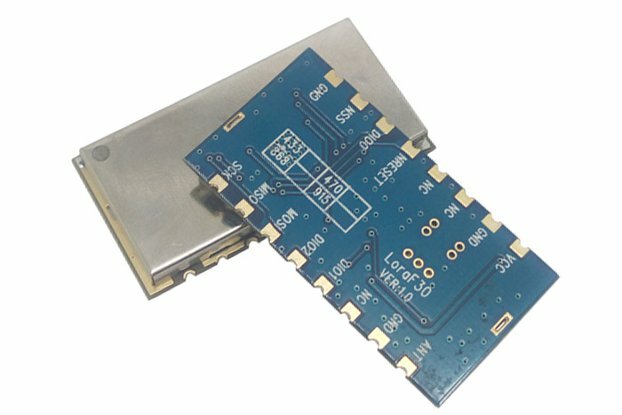 The features of long distance and high sensitivity (-139dBm) make this module perform better than FSK and GFSK module. 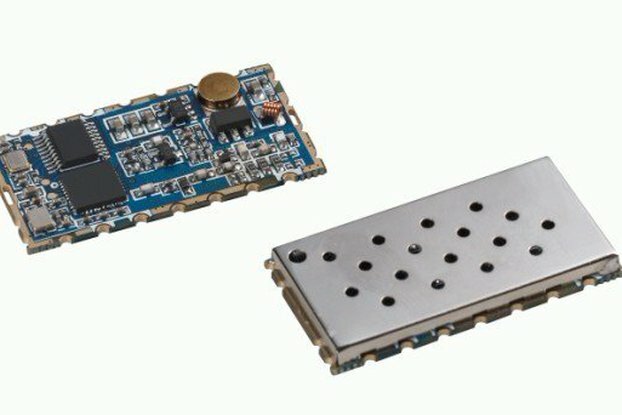 Multi-signal won't affect eachother even in crowd frequency environment; it comes with strong anti-interference performance.This module is widely used in AMR , remote industrial control filed.